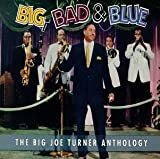 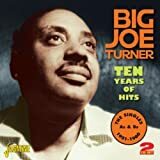 Big Joe Turner (Joseph Vernon Turner Jr., Kansas City, Missouri, May 18, 1911 – Inglewood, California, November 24, 1985) was an American blues shouter. 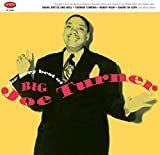 Although he came to his greatest fame in the 1950s with his pioneering rock and roll recordings, particularly "Shake, Rattle and Roll", Turner's career as a performer stretched from the 1920s into the 1980s. 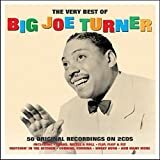 No BIG JOE TURNER music reviews posted yet. 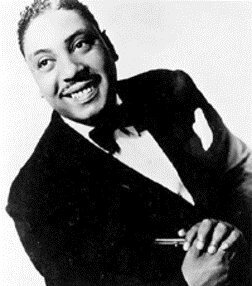 No BIG JOE TURNER movie reviews posted yet. 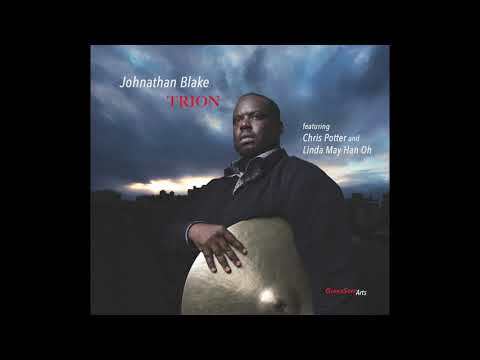 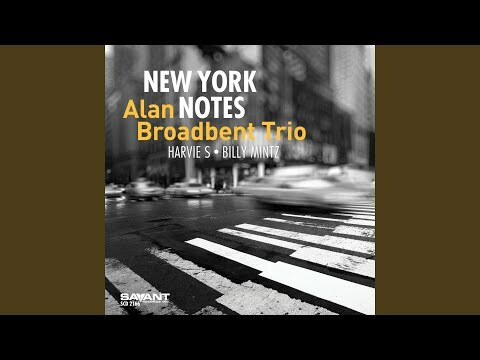 Johnathan Blake -- "One for Honor"